Tested for the first time at the Rio Games, Diana Taurasi and the U.S. women’s basketball team responded with another big win. Taurasi and Maya Moore each scored 19 points to help the U.S. pull away from Japan in a 110-64 victory on Tuesday night. 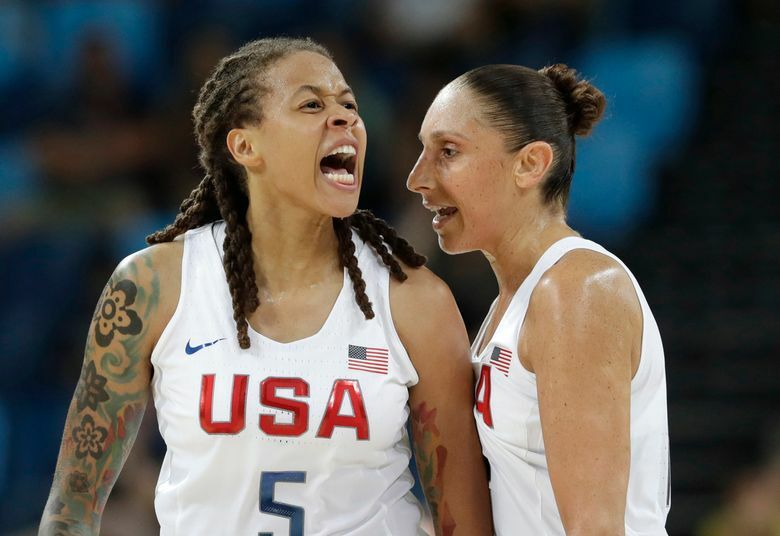 RIO DE JANEIRO – Diana Taurasi and the U.S. women’s basketball brushed aside yet another opponent at the Rio Games after being challenged for the first time in the Olympics, albeit for just one half. While Japan played the Americans tough in the first half, the end result was another blowout victory for the U.S., although the 110-64 dismantling of the Japanese team may have come at a cost. U.S. coach Geno Auriemma said that they would evaluate the injury. Coming into the quarterfinals, every U.S. game was virtually over at the half. Not this one. Japan, sticking to its up-tempo style of basketball, shooting three-pointers and pushing the pace, trailed just 56-46 at halftime. But the Americans, who won their five group games by an average of 40.8 points, had just too much offensive firepower and eclipsed the 100-point mark for the fifth time in six games, outscoring Japan 54-18 in the second half. The Americans will meet France in the semifinals Thursday. Ramu Tokashiki, who plays for the Storm, scored 14 points to lead Japan (3-3), which was playing its first Olympics since 2004. Fellow Storm player Breanna Stewart scored two points for the U.S. 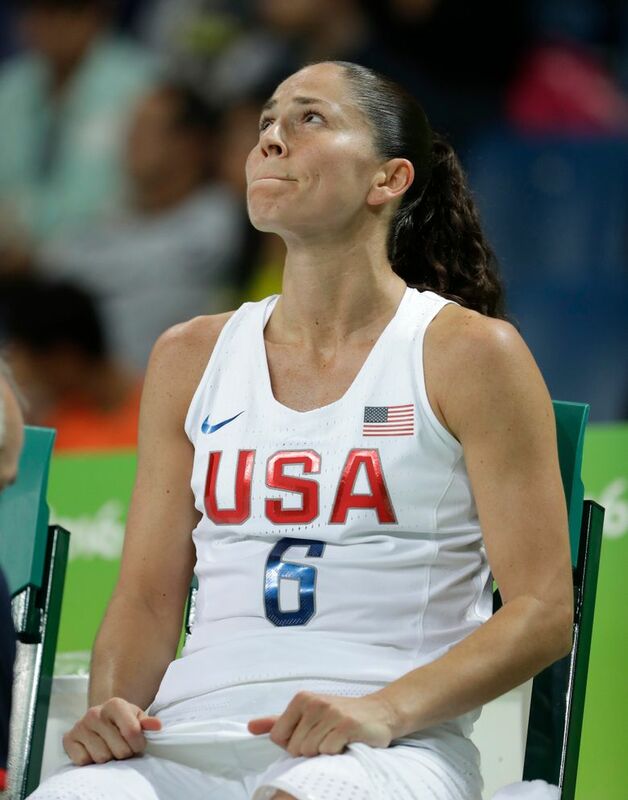 While this game provided the first real test for the Americans, their road to a sixth consecutive gold medal got a little bit easier when Australia lost to Serbia 73-71 early Tuesday. The Aussies had been the only team to hold a halftime lead over the U.S. at the Olympics in the past 16 years when they led by four in the semifinal game in the 2012 London Games. The U.S. won that game by 13. Serbia plays Spain in Thursday’s other semifinal.